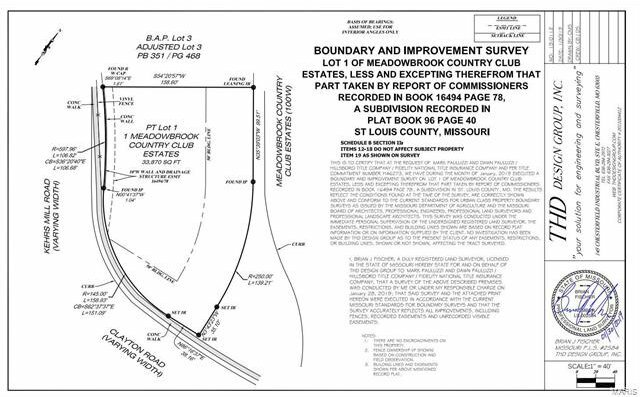 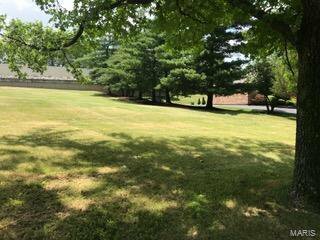 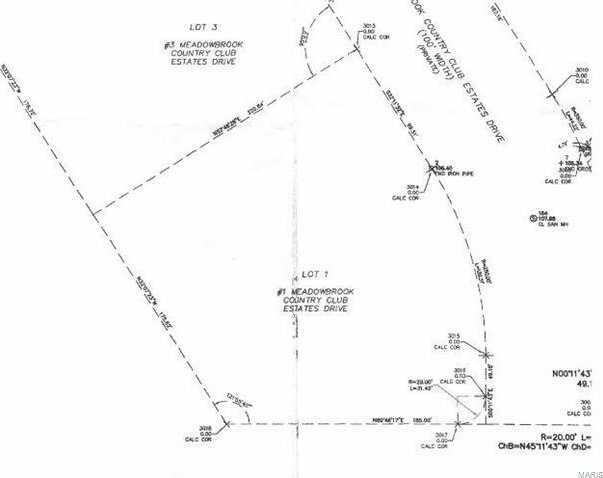 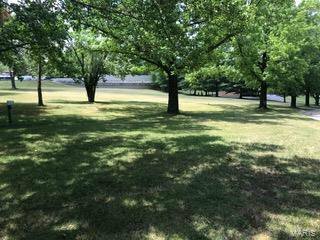 The perfect opportunity to build your custom, 3,000+ sq ft dream home in the heart of Ballwin! 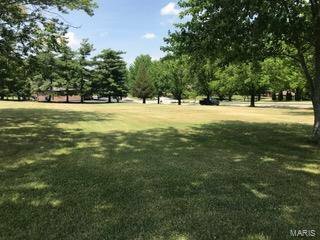 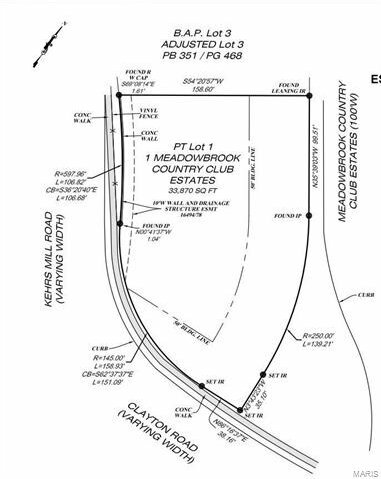 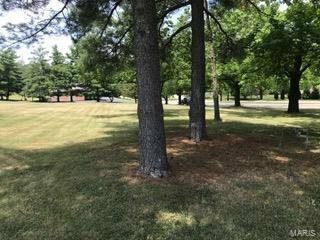 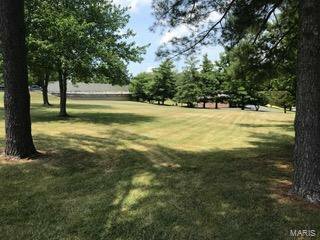 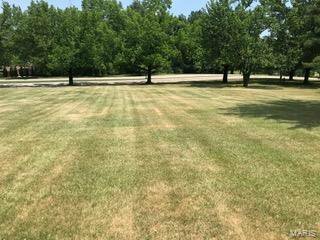 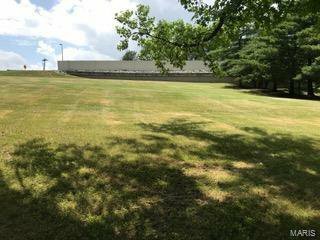 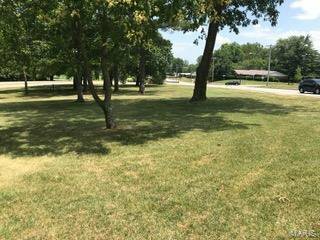 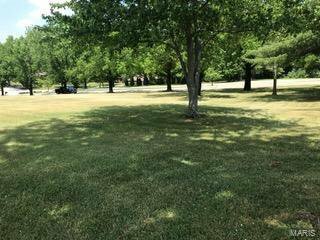 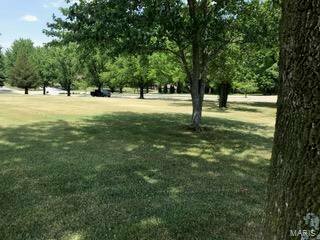 A rare find, this 0.78 acre lot is situated in the highly sought after golf course community of Meadowbrook Country Club Estates. 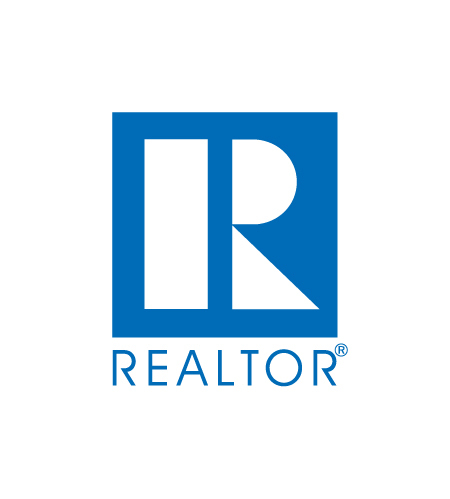 Minimum of 3,000 square feet required and building is subject to architectural review and approval! 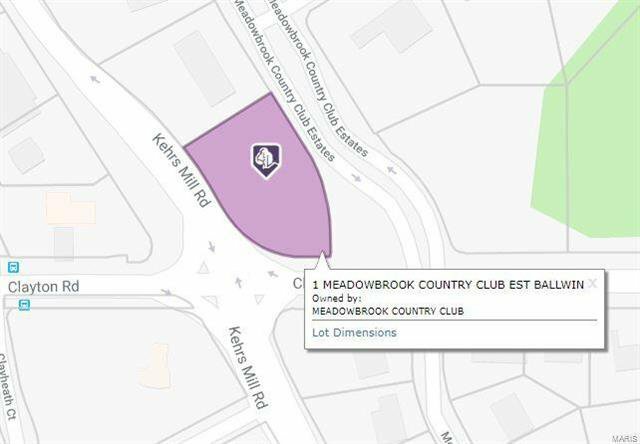 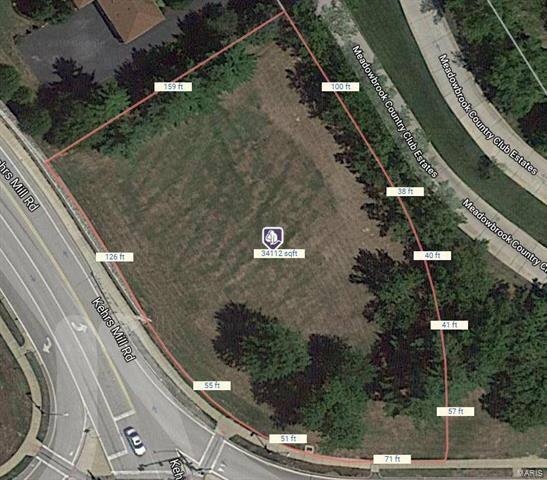 Offering easy access to a plethora of shops, restaurants, highways and amenities you won't want to miss your opportunity to own this fantastic lot! 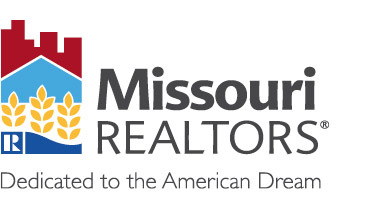 Your dream home awaits.